Hummingbird is a multi-national business which supports automated production lines of many global corporations. They currently have offices in Europe, Southeast Asia, Mexico and Latin America. 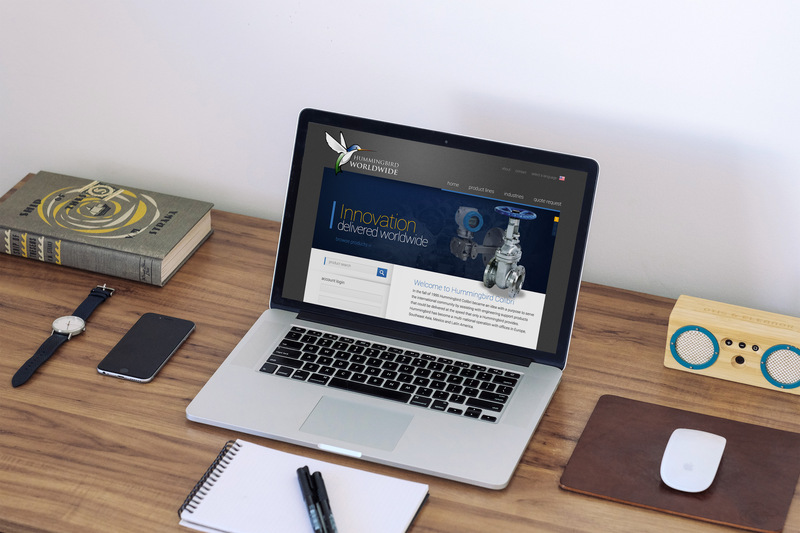 Hummingbird was in need of a website and integrated management system that would streamline their quoting and fulfillment processes. After spending months studying the pains of their business, we were able to develop a completely custom solution that revolutionized the way their business ran. 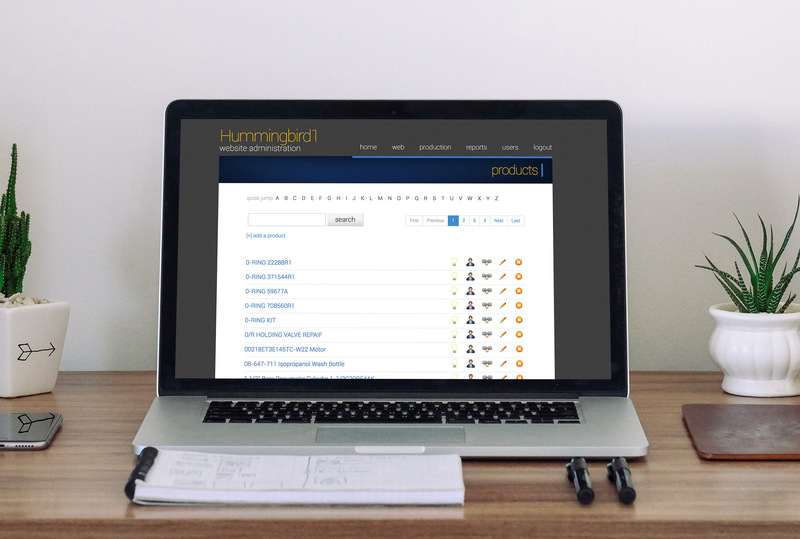 The Hummingbird Website features the world’s most revolutionary products in automation. Visitors can search through a database of over 24,000 products and request quotes for the ones they need. We developed a backend management system to allow administrators to manage the website, products, quotes, purchase orders and invoices. The Hummingbird Process Management system was designed to automate quotes, track orders, notify the administrators of customer emergencies, and streamline Hummingbird’s overall workflow. The result was one unified system, where many existed before. Time building quotes dropped from 1.5 hours to just under 5 minutes. In an industry where a broken assembly means loss of money, Hummingbird’s ability to now respond rapidly has saved their customers hundreds of thousands of dollars.